We have created our house model to be equally attractive whether in the warm beaches or cool highlands of Panama. Every aspect of the home has been designed with attention to detail, with both luxury and efficiency in mind. The reinforced foundation meets the most stringent seismic requirements. High ceilings combined with expert insulation gives you both a quiet and cool home, providing highly efficient air flow that minimizes mold concerns. How? taking control of the real estate process from beginning to end, including the selection, construction, sales, borrower financing, and maintenance of our custom homes. This enables Prime-Ex to achieve efficiencies in scope and scale, resulting in higher profits that will be shared with PEXT token holders. We will also provide better buyer financing arrangements and deliver a more positive borrowing experience to the residential buyer, minimizing collection inefficiencies such as cumbersome collection costs, and drawn out legal disputes. 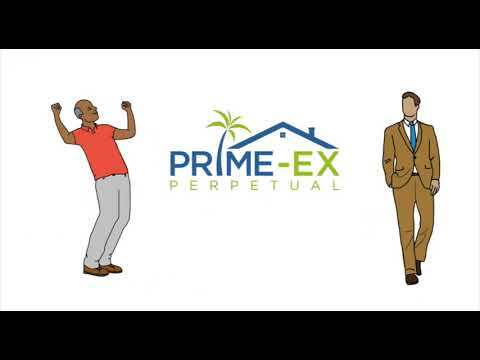 Our business model is also set up to encourage organic PEXT demand by providing favorable borrower financing terms to those who make their mortgage payments in PEX tokens rather than fiat currency via a mortgage rate discount.